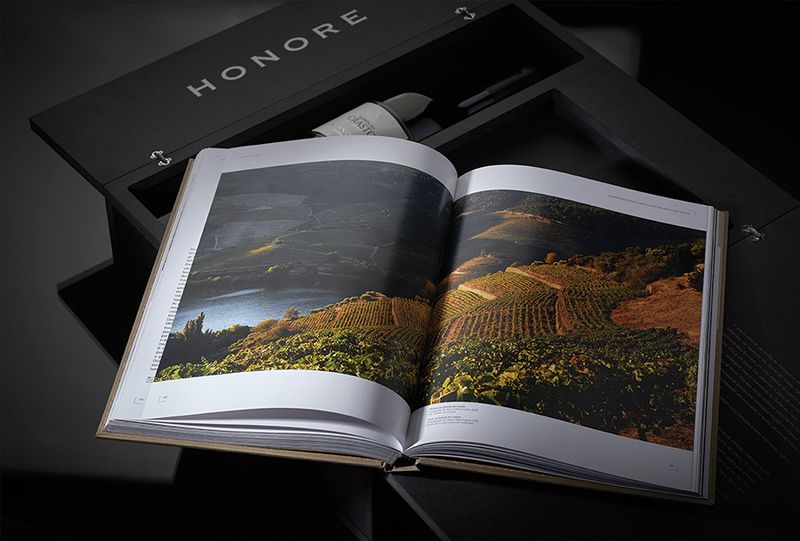 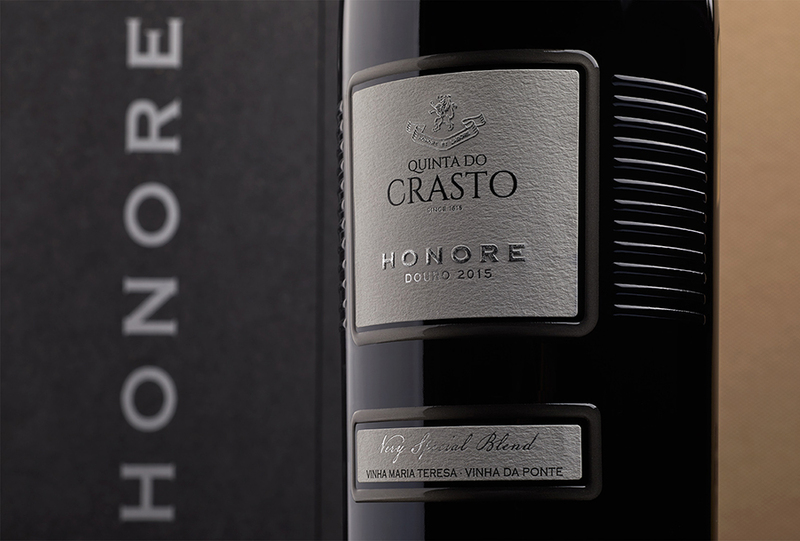 To sign more than 400 years of history of Quinta do Crasto, an emblematic estate from Douro with wines recognized worldwide, Omdesign created and produced “Honore Douro”, a special edition, limited to 1615 bottles of an exceptional Douro DOC wine. 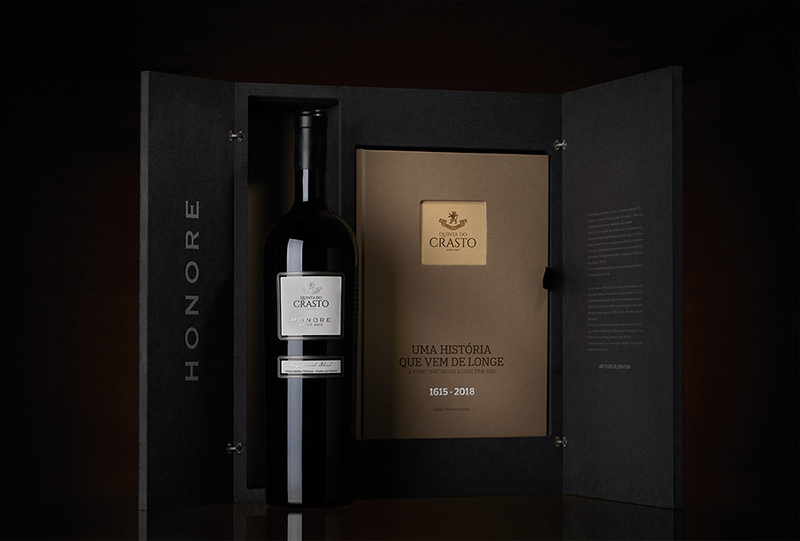 The packaging, inspired by the motto “Honore et Labore” (honour and work) coined by Quinta do Crasto’s founder, Constantino de Almeida, aims to pay homage to all those that, since 1615, invested in cultivating the vineyards and creating unique authentic wines, as Honore Douro. 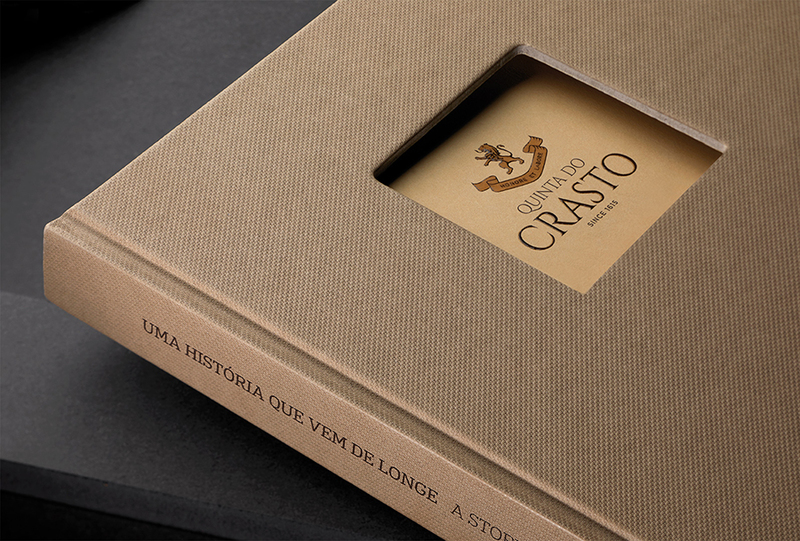 Omdesign fully created this edition produced in valchromat that reminds us of the schist, a typical rock of the Douro soil. 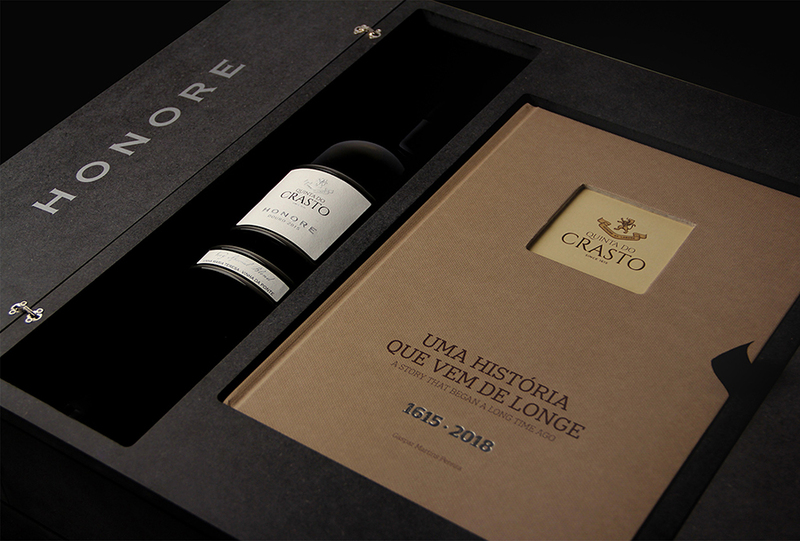 Inside, there is a sample of Quinta do Crasto’s book “Quinta do Crasto – A story that began a long time ago (1615-2018)” and a magnum bottle (1,5L) of Honore Douro, a very special blend that gathers, for the first time, two prestigious wines of Quinta do Crasto – Quinta do Crasto Vinha Maria Teresa and Quinta do Crasto Vinha da Ponte. 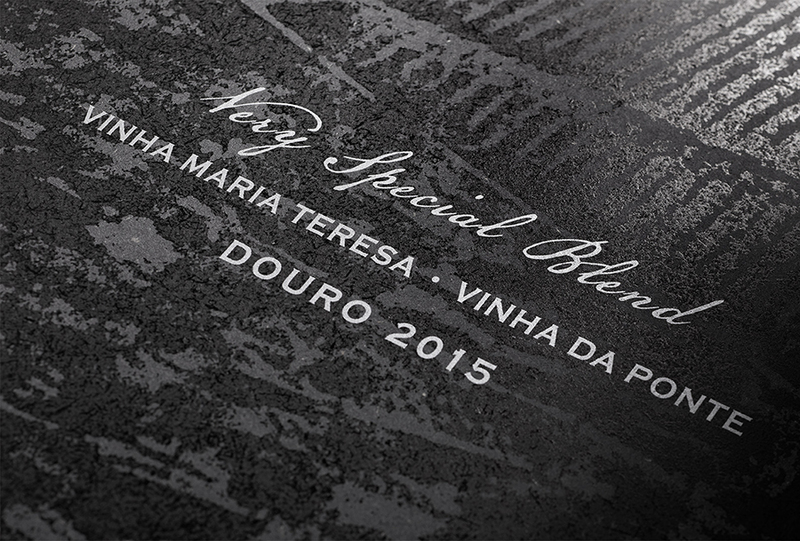 The bottle has in its label a frame and lines in relief that illustrate the geography and terraces of Douro. 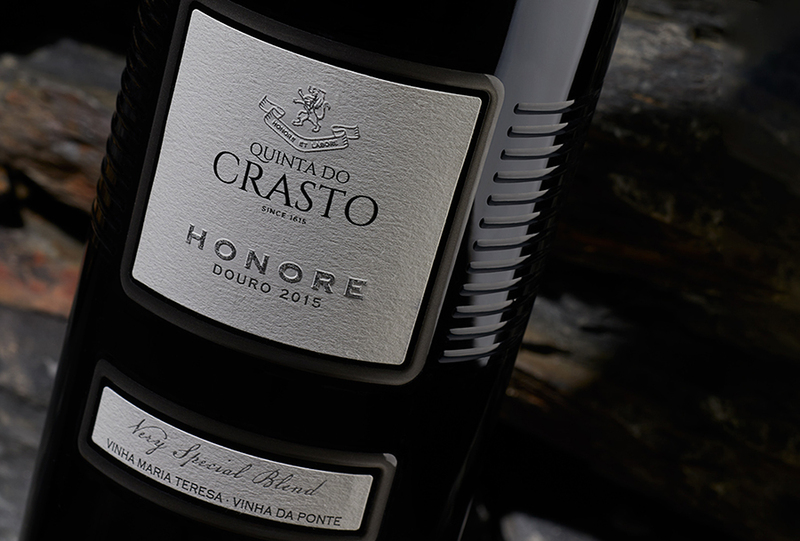 Honore Douro results of the excellent harvest of 2015, the same year that the Quinta has completed its 4th century. 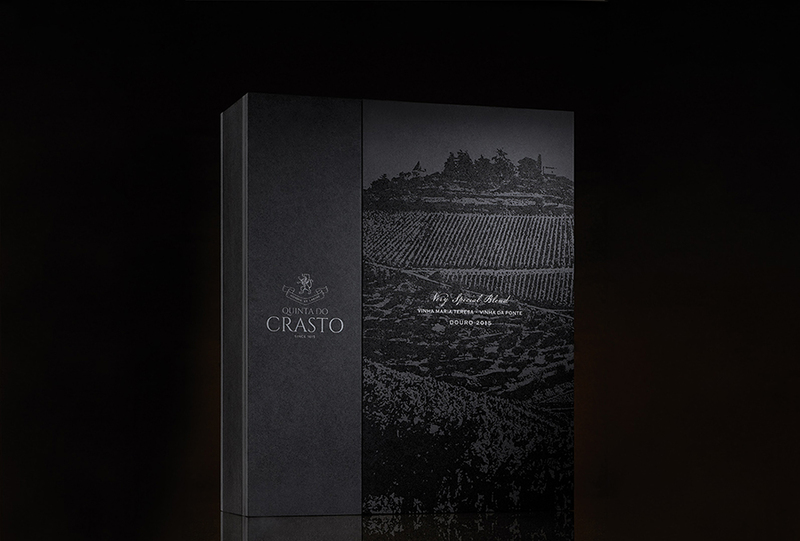 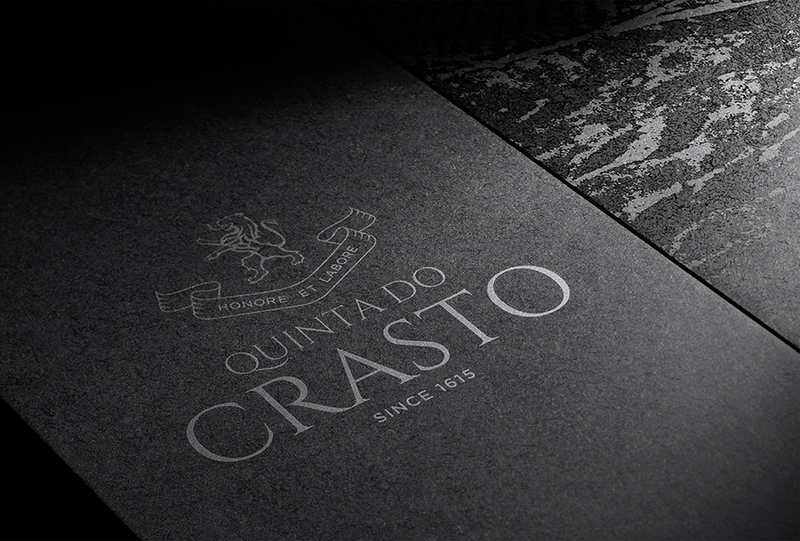 Challenged to create an exceptional packaging, able to perpetuate more than 4 centuries of Quinta do Crasto’s history and tradition and to mirror their identity and values, Omdesign found inspiration in the Douro valley, in its lines and in the typical rock of its soil – the schist – to develop this unique and differentiating edition.